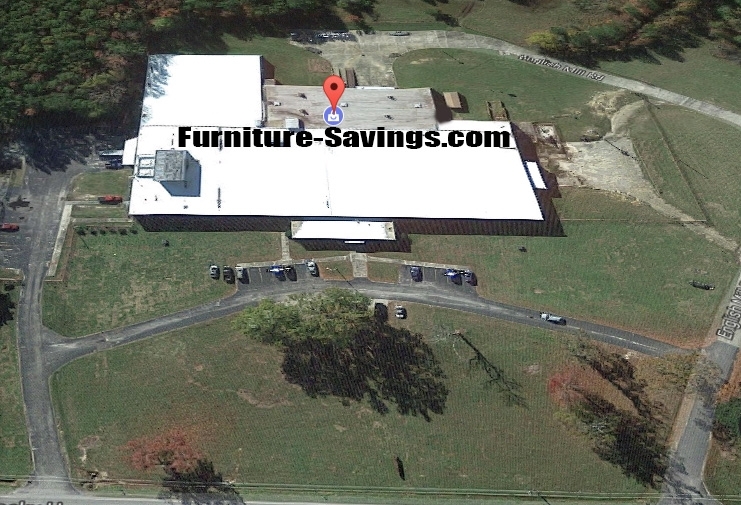 Furniture-Savings.com went online in 1997 to focus on one principle; To offer the same Carolina Discounted Prices to everyone throughout the USA that we have been offering to the people of South Carolina since 1960. We are members of the South Carolina Better Business Bureau and you can see our listing on their website by clicking here. We are also members of our local Chamber of Commerce. We pride ourselves in standing behind the products we sell and the service we provide. 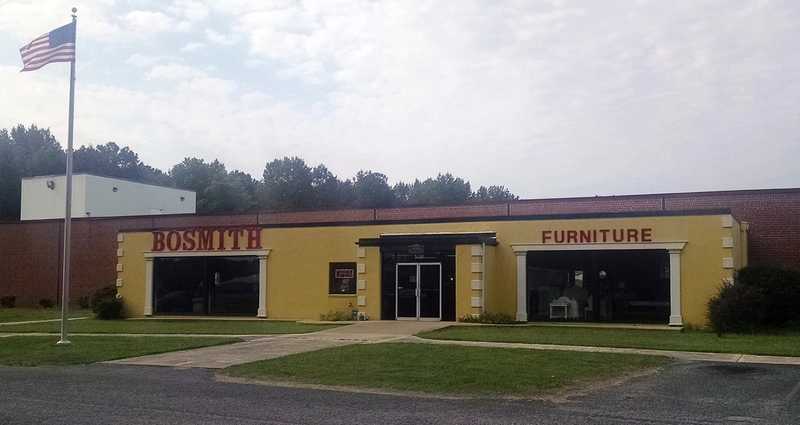 If you live nearby, we would love for you to stop by our warehouse in Bishopville, just 1 mile off I-20. If you do not live close or just don't have the time, please review our online selection and call us with any questions you may have. What sets us apart?? We are glad you asked!!! The REAL person you speak with KNOWS furniture!!! We know this because our sales team is well trained and deal with REAL furniture and people everyday in our 90,000sf showroom. 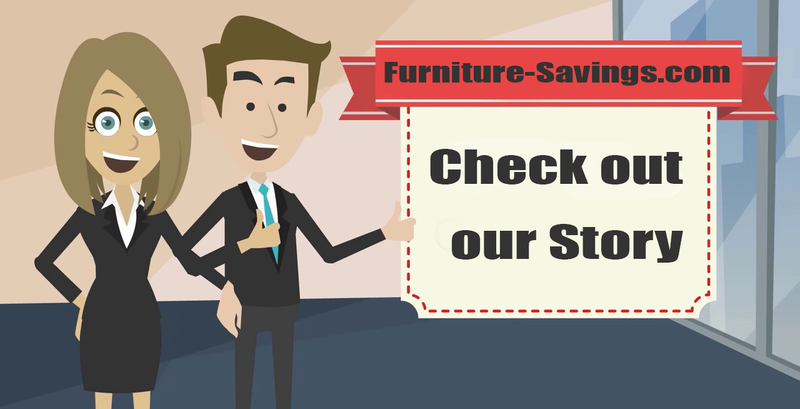 We aren't just an online store that also sells Furniture, we are REAL Furniture people who happen to sell online. 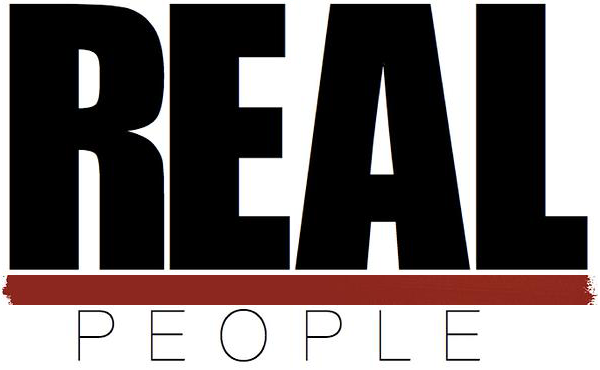 You can easily talk to a REAL person anytime, just give us a call or click the chat button. Do you want to talk to the same person, each time, no worries, just ask for them. In a nutshell... We want your home to be more beautiful and your life better simply because you know us. Honesty and integrity are at the core of the way we do business - a philosophy that applies to customers, co-workers, manufacturers and the communities we serve. Our mission is to provide unbeatable quality, style, comfort and service and make it affordable every single day. You will REALLY LIKE us!! The great news is... We like you too!! 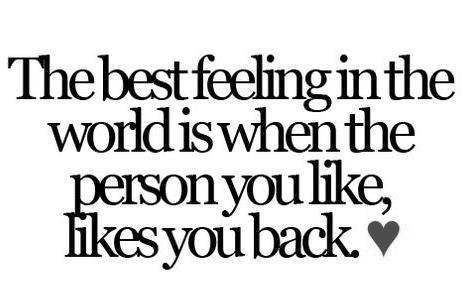 And since we like you too, we make sure you are treated GREAT! !